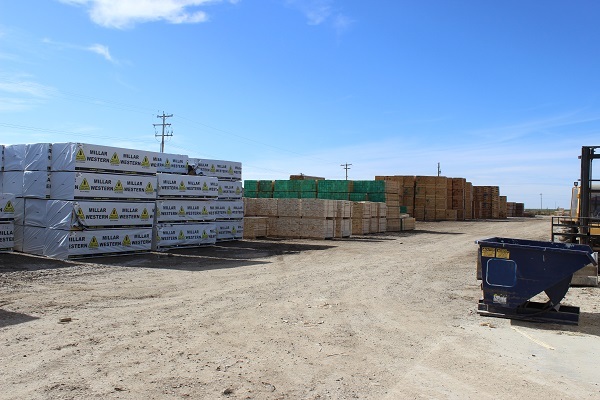 SLP Industries Ltd is conveniently located just off of Highway 4 on the east side of Lethbridge, Alberta. Our current reload Customers appreciate the geographic advantage and professional services we offer. We have approximately 5 acres of developed yard and two climate controlled warehouses for goods that require coverage. Limited availability on covered space. We employ current/new equipment with certified operators to ensure your goods are loaded, reloaded and stored safely. 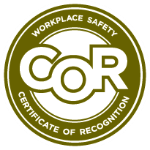 SLP Industries is a COR Certified company. We have a secure yard with full audio/video surveillance. We speak the language of cross border shipments fluently having moved hundreds of loads into and out of USA, Mexico and Canada.